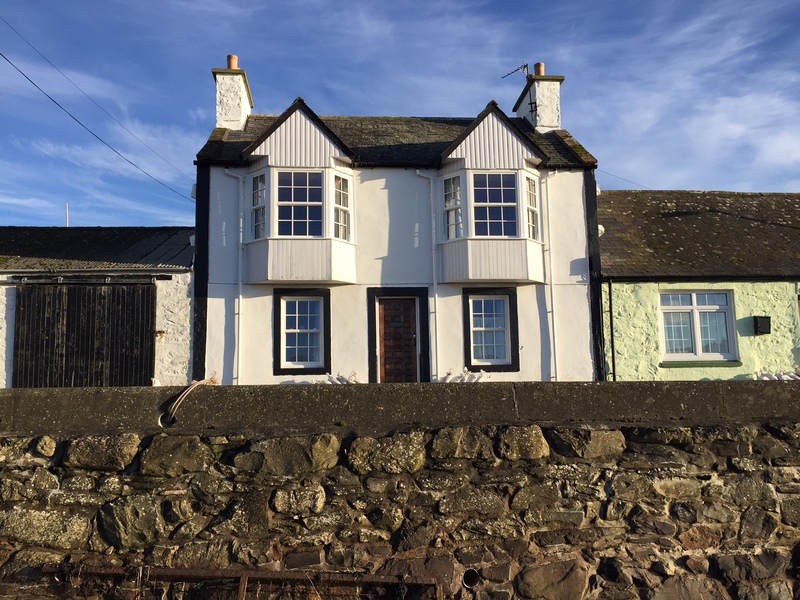 A delightful terraced house, set on the harbour side, ideally located in the heart of the Isle of Whithorn fishing village in Dumfries and Galloway. Providing quality holiday accommodation in South West Scotland, this is a wonderful location for families or friends looking for a quiet coastal break and a chance to explore one of the most unspoilt parts of the country. 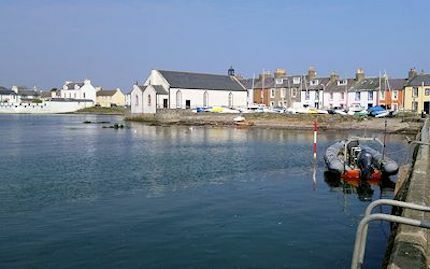 The Isle of Whithorn is one of the most southerly villages and seaports in Scotland, lying on the coast north east of Burrow Head, where the cult movie, The Wickerman, was filmed. The village is also the location of the long ruined 13th century Saint Ninian’s Chapel, previously a chapel linked to Whithorn Priory. I cannot praise Harbour House enough, everything was just perfect. A beautiful house, immaculately presented with a wonderful welcome ….. Thank you so much for the delicious chocolate cake and lovely flowers.